The government proposed a last-minute amendment, which states the State will put forward a new scheme within six month after the law's promulgation this summer, to harmonies taxes on vegetable oils and include a tax exemption for sustainable oils based on "objective criteria". Palm oil is one of the less taxed vegetable oils in France. "There is no question to stigmatize one or another country, we are here to find long-term rules that favor sustainable development by helping as much as we can to certify sectors from other countries," she told the National Assembly. France's initial proposal for an additional tax on palm oil in food had been softened by the National Assembly in March by excluding sustainable palm oil and sharply reducing the amount of the levy. But the biodiversity bill did not pass through the Senate, forcing the two assemblies to find an agreement. The meeting ended in a deadlock. In a statement they claimed the tax was a violation of World Trade Organization and EU trade rules, that it would contribute to putting 300,000 small farmers out of work and would have a negative impact on relations between France and Malaysia. This is not the first attempt by French lawmakers to impose a tax on palm oil which campaigners say contributes to deforestation and impacts biodiversity. 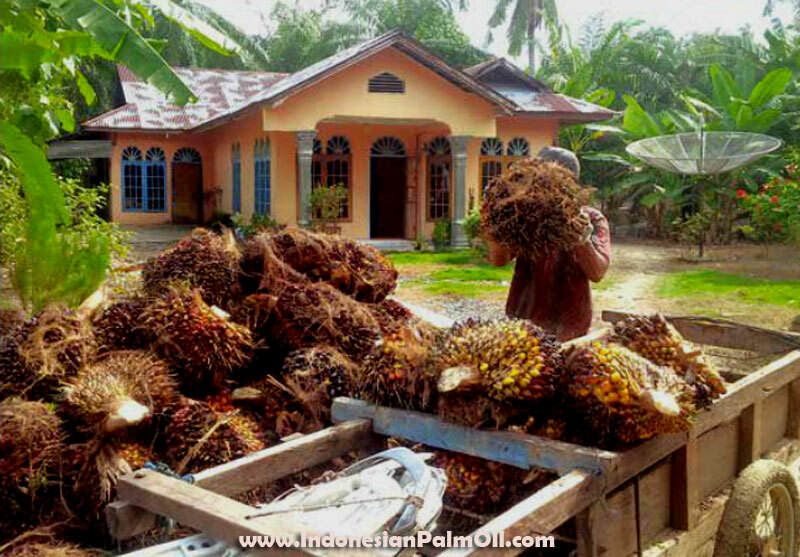 The first one, in 2012, suggested to quadruple the tax on palm oil. Previous ones failed mainly due to strong lobbying from producing countries.